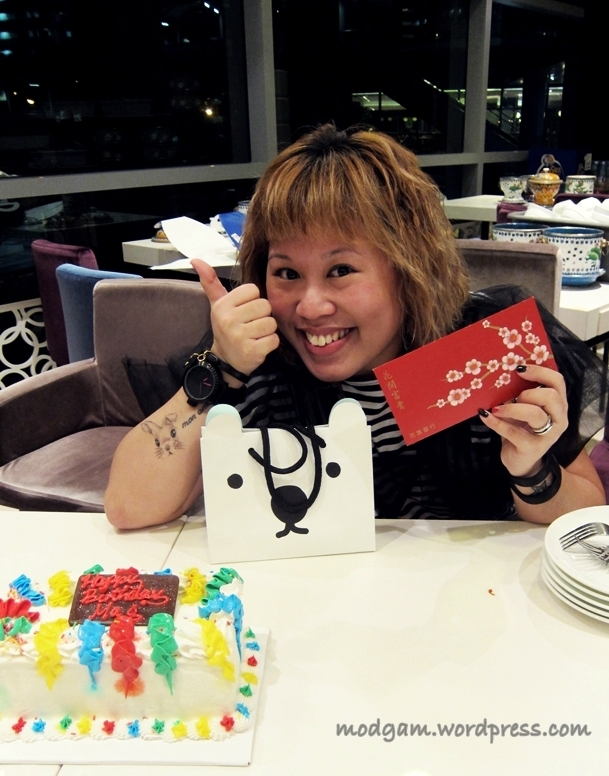 A few of my close friends gave me birthday red packets ($$$ to shop during my Bangkok trip)… THANK YOU!! Every year Isa, my babe, and I will ask each other what we want for our birthdays (few days apart) and if we will celebrate together. And since I love snapping pictures with my iphone, the battery dries up really fast… So what better gift then a portable battery?? Babe made my wish came true and got me a good one made just for iphone! Now I can snap all the time I want without having to worry about being helpless when I run out of battery. THANKSSSS babe! 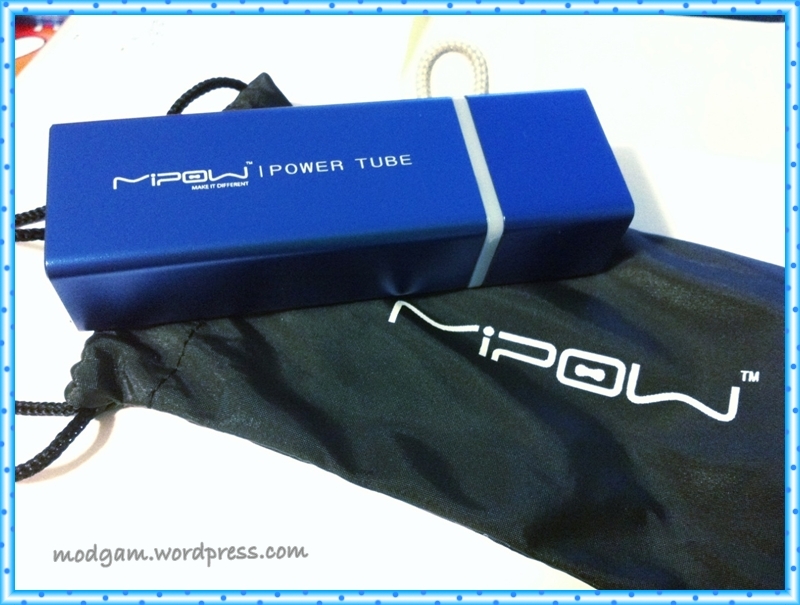 This is soooo useful and I can bring it with me when I travel too!